With the forces of good and evil a constant in the universe as well as within the human soul, The 13th Apostle and its sequel Divine Providence (the first two installments of Smith's trilogy series) compels readers to consider the inherent nature of mankind, begging the profound question, is man good or evil? 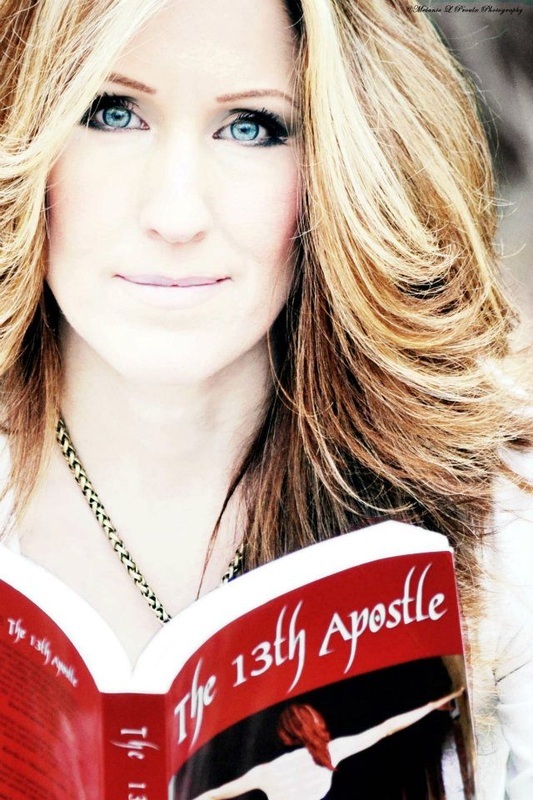 In The 13th Apostle and Divine Providence, readers are compelled to review the choices they’ve made in their own lives to discover the path they’ve chosen to follow thus far; all in an effort to measure the worth of the human race. This masterful author takes her readers on a global journey to explore the true depth of the human spirit. Set across the world, the dynamic but intensely challenged characters of The 13th Apostle and Divine Providence reveal to readers the triumphant nature of mankind as well as his decided plunge to self-ruin. The 13th Apostle and Divine Providence introduce readers to characters who possess the purest of heart and others who bring new meaning to the word diabolical! Author Raina C. Smith with NFL superstar, New England Patriots football player, Rob Gronkowski.